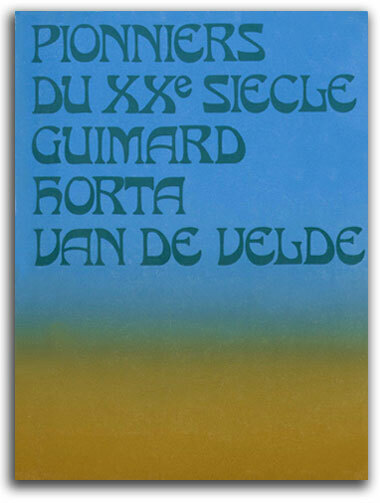 NOTE: The heart of this exhibition was the MoMA Guimard show of 1970 which was the first Guimard retrospective ever organized. The most important outcome of this exhibition in Paris is that Guimard's works (metros, buildings. etc. ), which were being destroyed, were declared historical monuments. 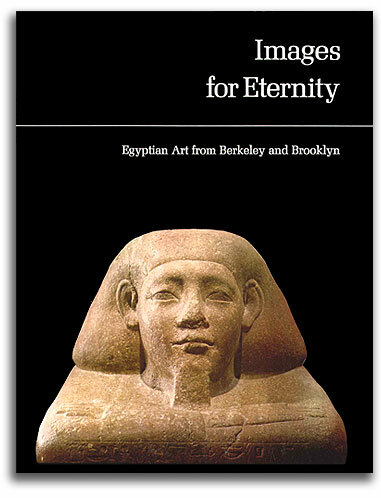 NOTE: The first book on this subject & still a standard reference. 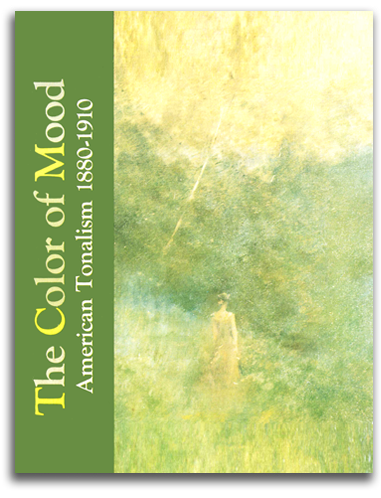 The history of the legendary TONALISM exhibition has been told by its curator, Wanda Corn, as a chapter in Simpson, ed., LIKE BREATH ON GLASS: WHISTLER, INNESS, AND THE ART OF PAINTING SOFTLY, 2008.
by Wanda Corn, et al. 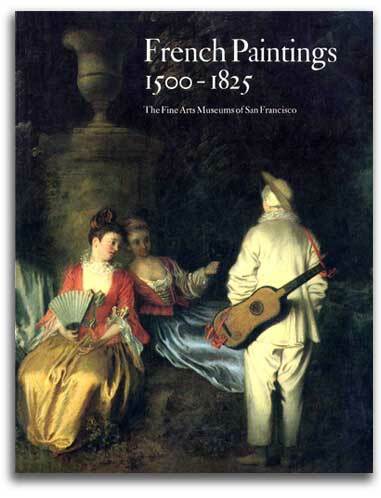 San Francisco: Fine Arts Museums & New York Graphic Society. 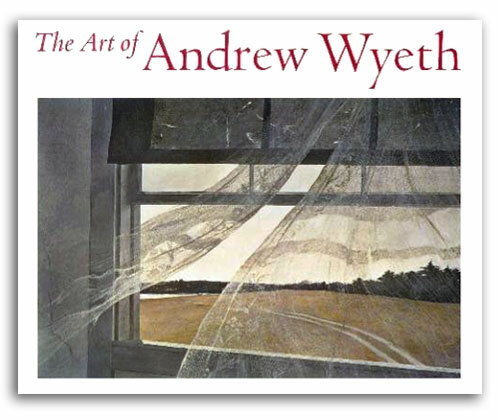 NOTE: The first book to place Wyeth in a comprehensive arthistorical context. 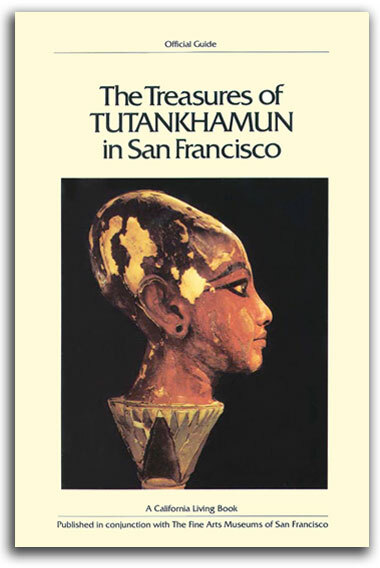 Over 700,000 copies were sold during the 1970s. NOTE: This was the first public exhibition of what was considered the world’s most important private collection of American paintings. After a negotiation of several years, a secret negotiation involving only Mr. Rockefeller & his curator E.P. Richardson with Ian White & his curator FLG, the collection was later donated to the Fine Arts Museums of San Francisco. NOTE: Intended to gather into one library set facsimile editions of great books from all spiritual traditions. Owing to copyright issues, only two facsimile editions were published, both by William Blake. 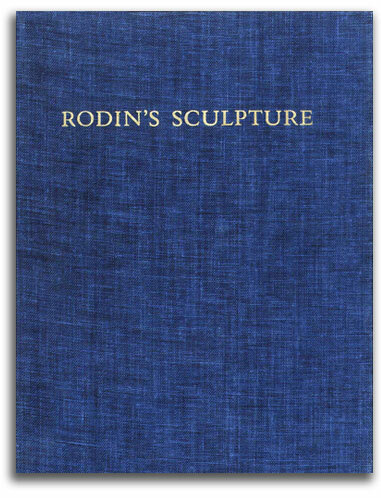 NOTE: Over 300,000 copies were sold during the exhibition. 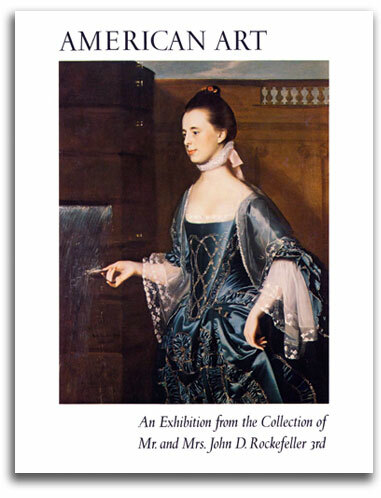 This was the first $1 “color catalogue” by an American museum. NOTE: Rosenberg was later Director of The Louvre. 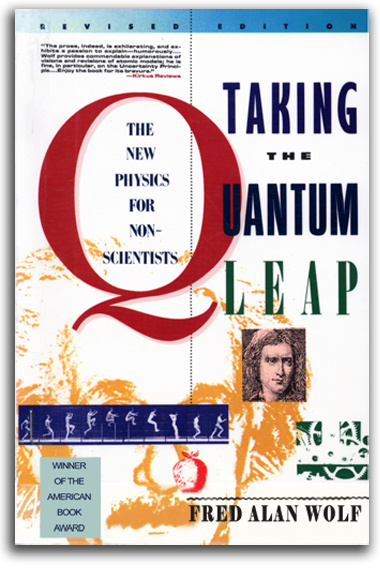 by Malcolm Daniel, et al. 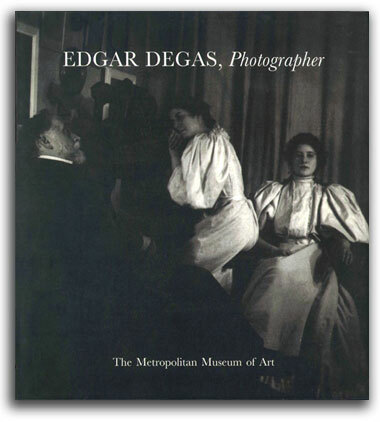 NOTE: This was the first exhibition of Degas as a photographer. FLG began his study of Degas photographs during the mid 1960s under the guidance of A. Hyatt Mayor, Curator of Prints at the Metropolitan Museum of Art in New York. 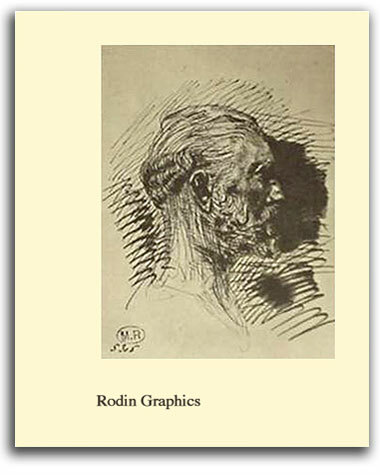 Because of his expertise in this field, FLG was hired during the early 1990s by The Getty Museum to explore the possibility of an exhibition by compiling a research report on all the surviving original Degas photographs in the United States and Europe as well as a comprehensive bibliography. FLG’s pioneering research papers have been donated to the Photography Department of the MMA.